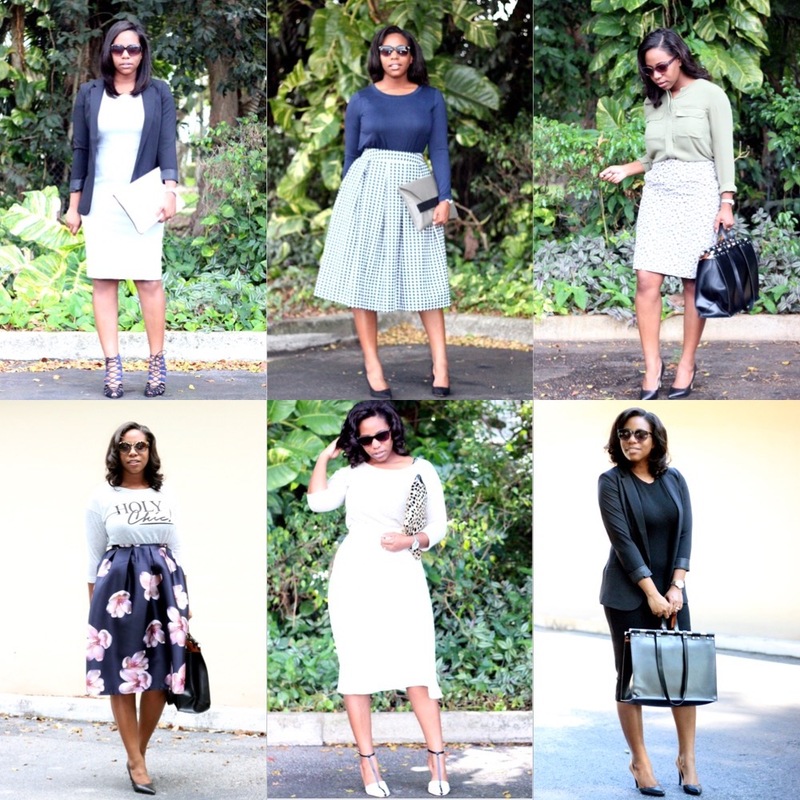 I've gone through several stages of what I've considered "personal style." From simply wanting to fit in to shelling out serious money chasing brand names to trying to keep up with seasonal trends, I've tried it all before finally settling into what I confidently consider my own personal style: simple, classic and feminine. For me, personal style is just that... personal. It's not based on what the trends are, what the magazines recommend or what the bloggers are wearing (although great inspiration can be gained from each). It's about what suits you, what you like, and what makes you feel confident in order to create a style aesthetic that is unmistakably you. So, let's discuss these three questions. To determine what suits you, consider a few things: your body type, your age, your lifestyle, and colors that complement your skin tone. Your body type/size, age and lifestyle are subject to change whether inevitably or unintentionally, so it's natural for your personal style to evolve along with these changes. Using myself as an example, I'm in my mid-late twenties, so of course I no longer dress the way that I did when I was in my teens. My body also went through changes as a result of pregnancy, and coupled with the fact that I'm a mother, I became more attracted to clothing that complemented my more mature figure and lifestyle. Trends are fun, fine and dandy, but at the end of the day, it only makes sense to pick up a trend and incorporate it into your style if you really, genuinely like it. If not, you'll be looking back at photos from the previous season wondering, "What was I thinking? I hate the way I dressed!" instead of smiling back at a fond style memory. It's important to choose timeless silhouettes that you like that can serve as the foundation for your style first, and then pepper in trends throughout each season that accentuate your signature looks rather than dominating for a short period of time. This rule of thumb also reduces the urge to start your wardrobe from scratch every few months. I always say, "Wear the clothes; don't let the clothes wear you." 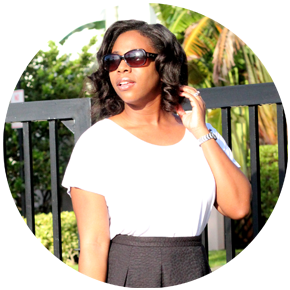 Comfort is a huge factor in making sure you look and feel confident in your clothing. If you can't walk in stilettos, don't wear stilettos! If polyester makes you itch, only wear cotton. It's really that simple. I feel particularly comfortable in clothing that doesn't require a lot of layering to achieve a modest look and shoes that don't torture my feel after an hour of wear. Comfort allows for you to focus on being you which results in confidence, the key driver behind your personal style. My style definitely started changing as well when I hit my late 20s. I literally found my previous style disturbing and I had to change it up. I have embraced a lot of full length dresses and summer dresses that suit me well. I am becoming a dress and sandals gal. Although for the winter, I am a lot dress, skirts and boots girl. I love winter wear and look forward to those blogs when the season changes. Also, I have yet to actually encounter confrotable heels. I only wear those for special occasions or to kick a date up a notch with my man. Otherwise, I need my feet free and loose. These are great tips! Knowing your style makes shopping a lot easier and ensures you always feel comfortable and confident.